I turned on the encryption function, downloaded the private key. It worked for some time, but now it no longer seems to be working, leaving the information encrypted, whereas in the past it would become legible. I have now turned off the encryption function, but the entries that were made previously remain encrypted and illegible. 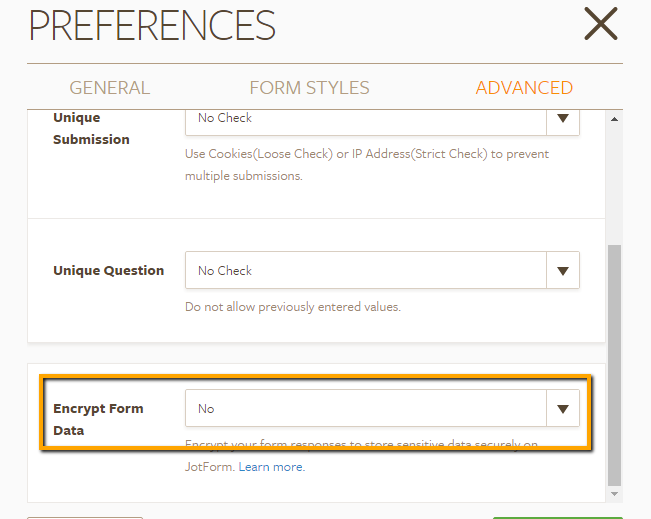 Are you referring to this form http://www.jotform.ca/form/31135609524248? I checked your form and I was able to confirm that you have already disabled the encryption feature in your form. 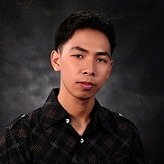 As per checking the submission of the form, I found 3 submissions with encrypted data. Since we do not have a copy of the key to decrypt the data, may we know if you still have the copy of the private key you use to decrypt the data previously? If you still have, can you send it to us? You can send the key by emailing us through support@jotform.com. Please use this subject - Thread: 885753 Decrypt Data so we can easily track the email. I have received your email with your form's private key. I will escalate the issue to our development team so they can try and decrypt the encrypted submission data. Will inform you on this thread any updates to the issue.